A non-metal spoon is recommended for use with the kefir grain cultures. 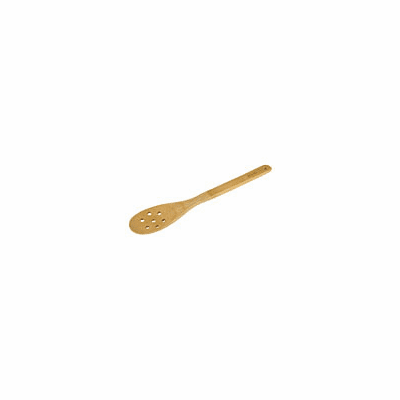 This spoon is made from renewable bamboo materials and is very easy to clean. The holes are small enough to capture all except the smallest grains No more straining or fishing for grains! 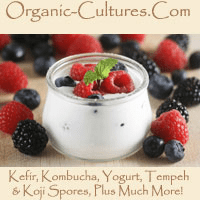 Just pick out the kefir with this spoon and transfer to a clean container. If using the spoon for multiple cultures, make sure to sanitize between culturing rounds. This will help avoid cross-contamination between products. Also nice to use for tempeh making, koji-kin production, and of course water kefir and milk kefir grains.